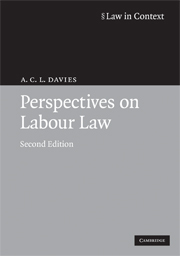 Labour Law offers a comprehensive and critical account of the subject by a team of prominent labour lawyers, and includes both collective labour rights and individual employment rights. 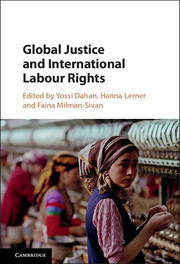 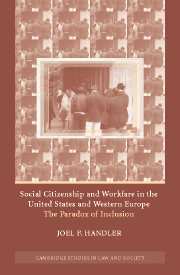 By placing the law in its social, economic and political contexts, and showing how the law works in practice through case-studies, students will acquire not only a good knowledge of the law but also an appreciation of its importance and the complexity of the issues. 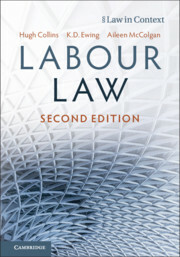 Fully updated with recent developments in the field, the text's clear structure, logical chapter organisation, and uncluttered text design combine to make it a truly accessible way into the subject. 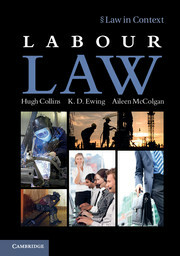 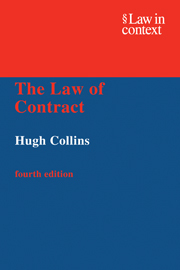 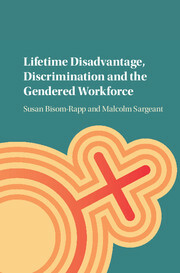 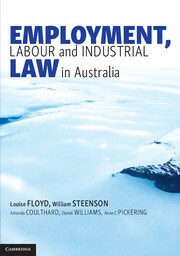 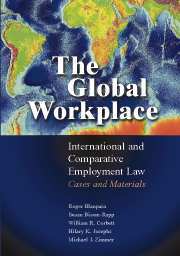 Suitable for undergraduates and postgraduates studying UK Labour and Employment law, this book is a must-read for those wishing to excel in the field.